This document will discuss the necessary steps to setup Silverpop and Zaius for integration. Ensure you are logged in as a silverpop administrative user. Master / Organization suppression must be enabled to adhere to the opt out for emails sent via the ZAIUS. Database / List level suppression will not be sufficient. 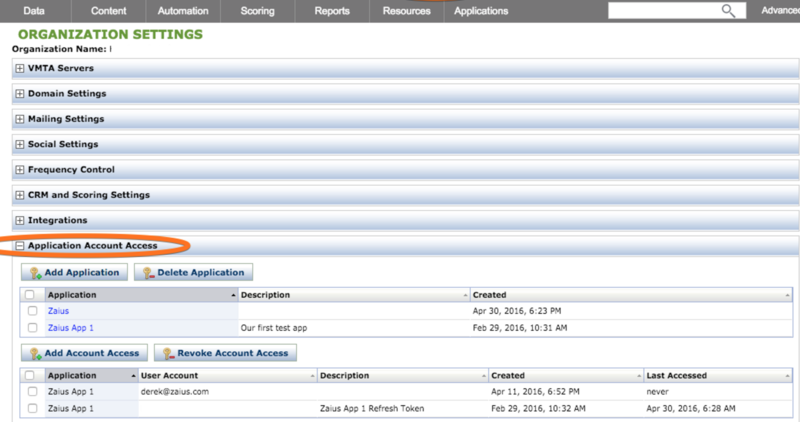 Next click the "Add Account Access" button, select the "Zaius" application and the user created in the previous step. The Refresh Token will be emailed to the notification address for the user account selected here. Please note the refresh token from this email. That is it for settings on the Silverpop side! Please place those items into the UI as shown, click "Save", and you'll be ready to go! 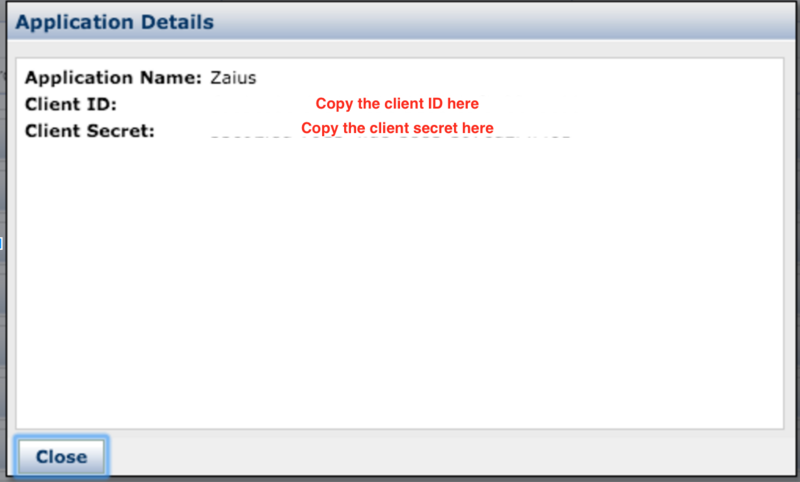 Zaius Pulls send, open and click data from Silverpop every hour at the beginning of the hour. In the top level menu, click on "Settings" then "User Accounts". Click on the user name for the account to be used by Zaius. Click on "User IP Restrictions" section. Click on "Add new IP Address". In the "IP Address" input, enter "107.23.243.228" (without quotes) and click the "Add" button. Check the "Allow API Access" checkbox for the newly added IP address. Click the "Turn On" button in the modal that appears.